Winners must email Sue at sue@suebleiweiss.com with their full name, flickr name and mailing address by 5/9/13 in order to claim their prize. They each won a crazy lace pattern stamp from Kari McNight-Holbrook! 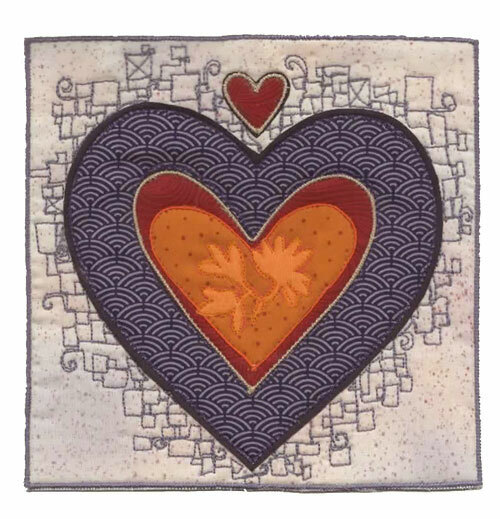 This large 8.5"x11" flexible polymer stamps is exceptionally strong and durable. No twisting or distorting like with other clear stamps. Full size background in a flash! Especially designed to hold up to use with inks, watercolors, gouaches, acrylic inks and acrylic paints. Try them with UTEE or sealing wax for fantastic seals! Backporch Artessa Stamps are deeply etched for use with polymer clays, paper and metal embossing. 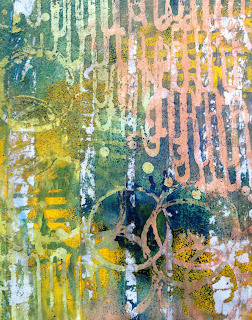 They work like a dream with encaustics or as a texture plate with fabric and oil sticks! Join Lyric Kinard on-line for Artist's Toolbox If you have always had the desire to be an artist or simply wish to increase your knowledge, Lyric will teach you the basic alphabet of art as a visual language. 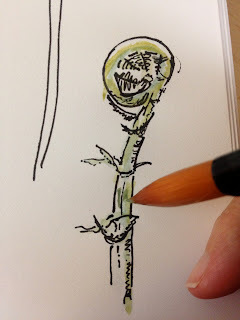 You will learn by completing a series of exercises in paper and cloth in your sketchbook. By the end of class, you will have a complete and unique textbook of your new tools. 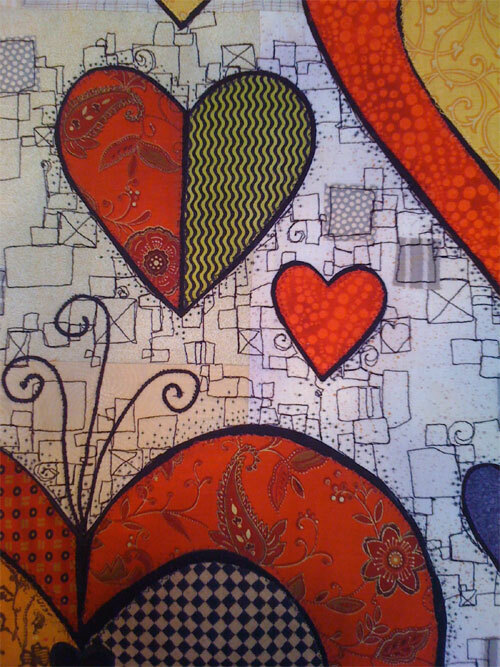 A supportive and encouraging environment will boost your design abilities and your appreciation of fine art, whether you are a traditional quilter or an aspiring art quilter. Level: Anyone interested in improving their understanding of art principles. 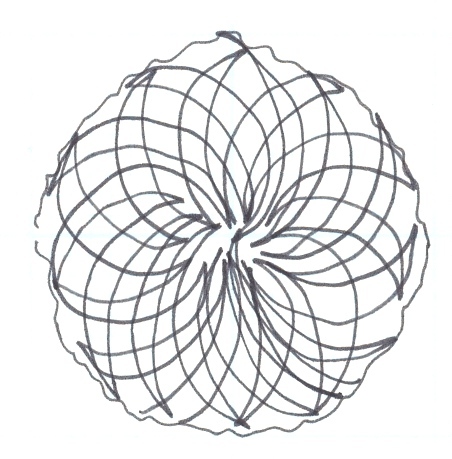 Also, check out Mary Beth's company, which offers Artist Designed Stencils - StencilGirl Products. Kari McKnight Holbrook is looking forward to meeting you at CREATE mixed media Art retreat in Orange County CA, May 29 - June 2, 2013. 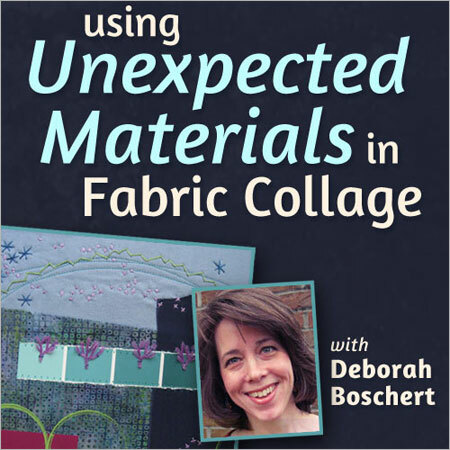 Deborah is hosting a webinar with Quilting Arts... today! Tuesday, April 30. If you can't register for the live event, you can download and watch anytime. 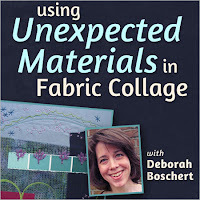 It's going to be a super fun exploration of unexpected materials to use in any kind of artwork... even sketchbooks! 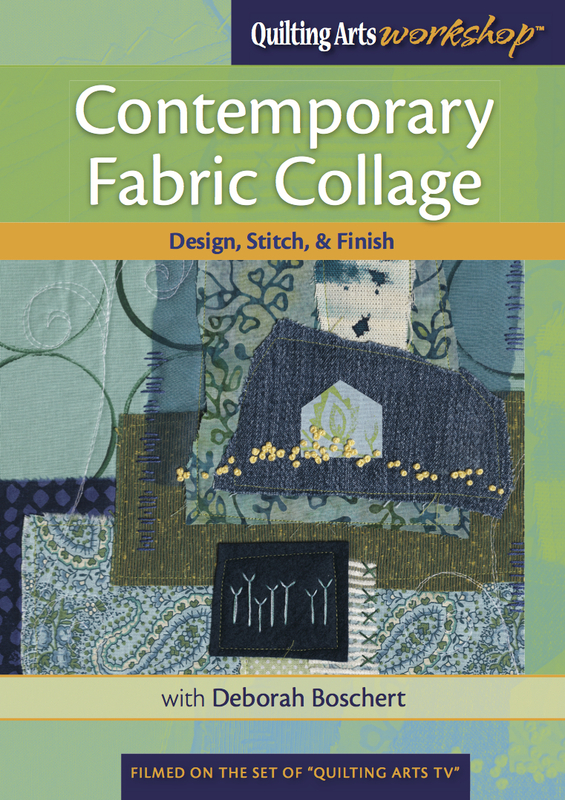 Also check out Deborah's Quilting Arts workshop dvd "Contemporary Fabric Collage." Sign up for Deborah's e-newsletter for regular updates about her life and art. 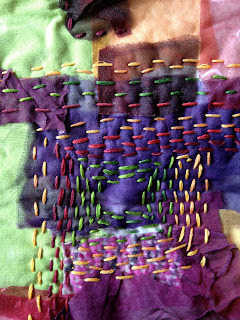 North Carolina Quilt Symposium 2013 in Fayetteville, NC, May 24-26. 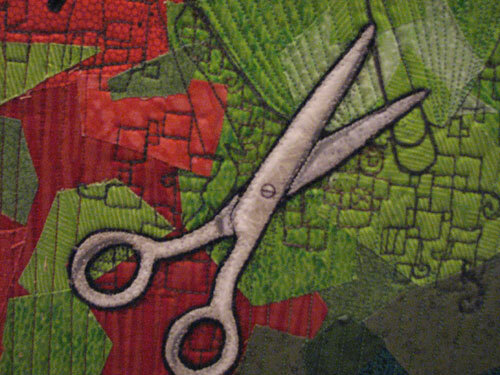 More than 20 nationally-known quilting and fiber arts teachers will offer classes at this annual symposium. Susan will lecture and teach classes on wholecloth painting. Deep Woods Retreat, Smithville, TX, June 3-6. 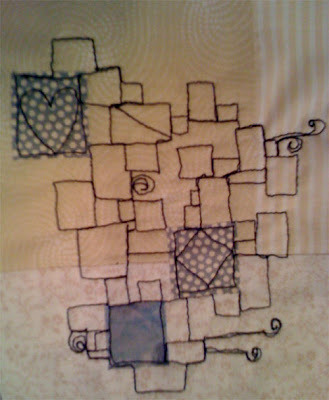 A retreat in Texas hill country; the class will include wholecloth painting and threadsketching. Orange County Quilters in Orange County, CA, June 11-2. 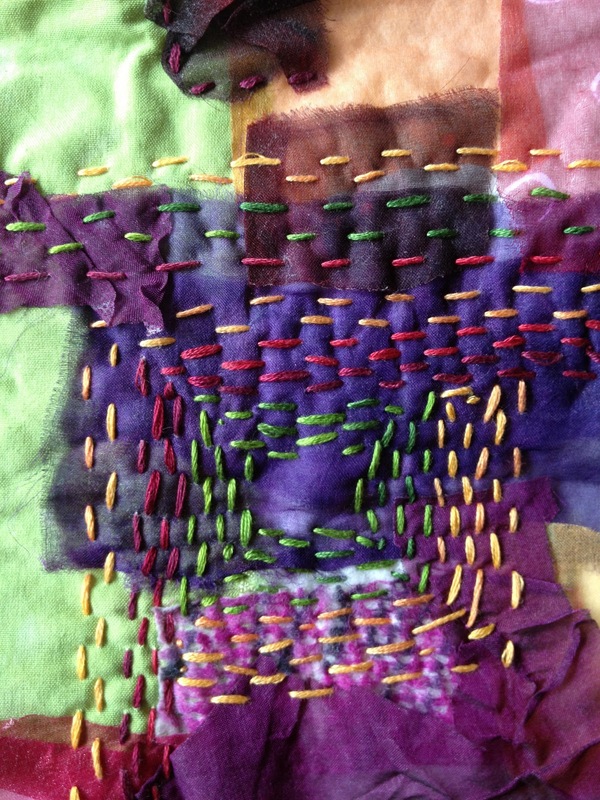 Presentation to the guild, and a class on fusibile applique. 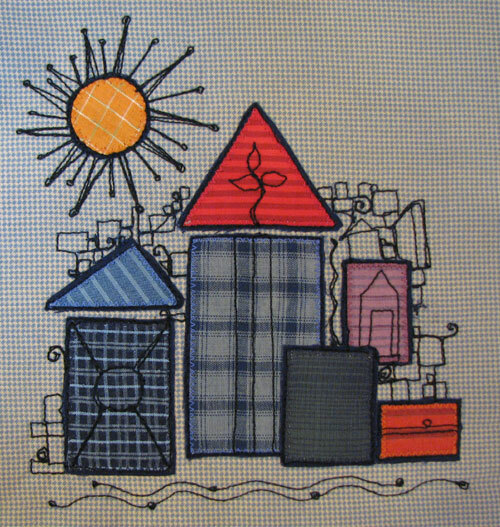 Beach Cities Quilters Guild in Mission Viejo, CA, June 14-15. Susan will teach threadsketching, wholecloth painting, fusible applique, and needleturn applique at this international quilting convention. Dion Dior is excited to announce the return of her hugely popular luminescent watercolor workshop series, "Mastering Twinks". Part I - Twinkling Discoveries is the first in the Mastering Twinks series. The summer session of this class begins on July 11th, 2013 and runs for 5 weeks. The Mastering Twinks series showcases Twinkling H2O's, and registration is now open. Click here for more information. 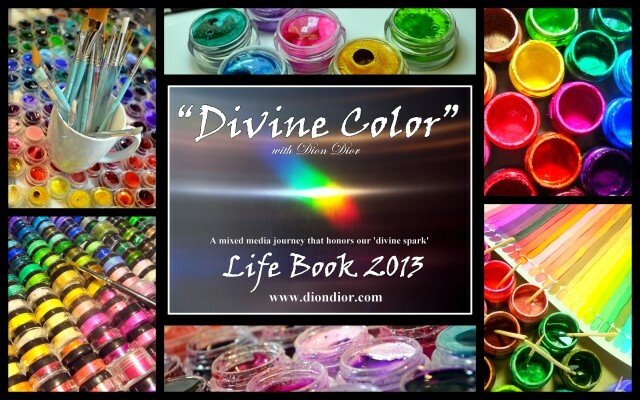 Dion's Life Book 2013 lesson, "Divine Color", is scheduled for late May. 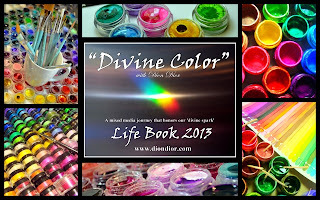 Life Book is a 52 week art journaling adventure. The course is self-paced and each week participants get access to a new lesson from a different instructor. For more information, click here. This month has also seen the launch of 21 Secrets. Dion's offering, "Sparkle-arkle" has been wonderfully popular. 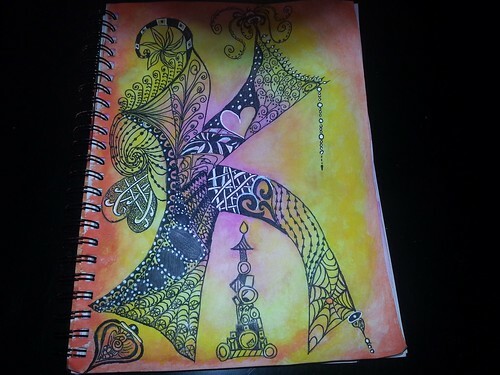 Participants get access to 21 beautiful art journaling workshops for all of 2013. Click here for more information. 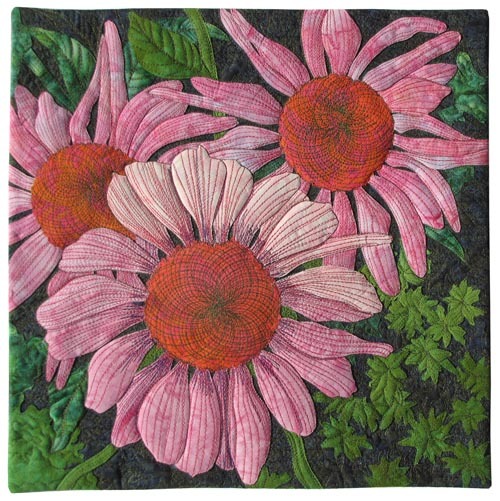 Leslie will be co-teaching a workshop on quilt labeling with Michele Muska. and Leslie & Jamie Fingal will be co-teaching two workshops! 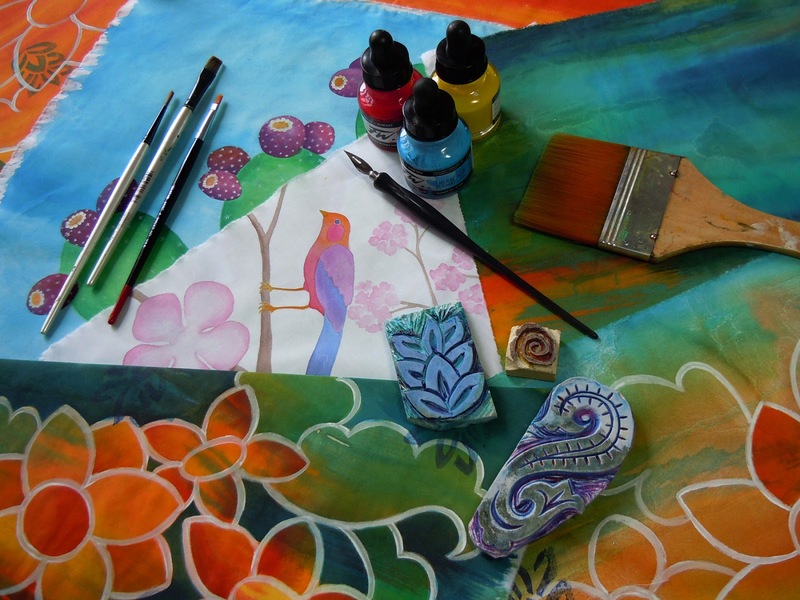 Leslie Tucker Jenison & Jamie Fingal will be teaching a collaborative painting class, "Painting With A Twist & Shout", in Houston on October 29th during the International Quilt Festival! on November 2nd at the George R. Brown Convention Center. Channel Inspiration, Creativity and Exploration at a 3 day workshop in the beautiful mountains of Southern California, while learning a multitude of ways to use these versatile inks on fabric. Surface design and metal workshops. Space is limited so sign up soon! Click here for trip details. New Class: Blog or website? Learn why a blog might be a better choice for you. Susan Brubaker Knapp here. If you know me, you know that I really don’t do math. I developed what my math teacher told me was Female Math Anxiety Syndrome in 7th grade, and never really recovered. I had convinced myself that I was not good at math, and so I wasn’t. Now, about the only math I do is the type involved in quilting and cooking. My husband helps the kids when they need assistance with their math homework! A few years ago, I was working on a piece based on this photo of pink coneflowers. 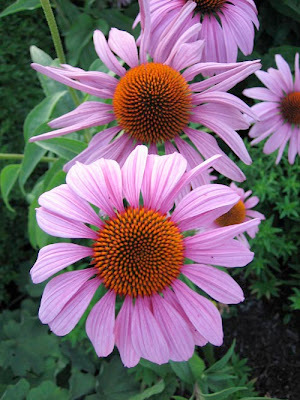 I always research my subjects, and I was very interested in the beautiful pattern formed by the individual seeds on the seed head at the center of the flowers. Can you see it? 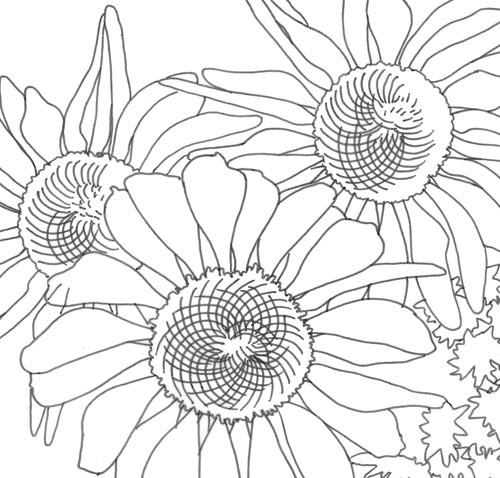 I sketched out the flowers, and drew some lines on the seedheads as an idea of what I’d do when I added details with thread (what I call threadsketching) on them. I wanted to show the texture of the seeds, and the spiral. 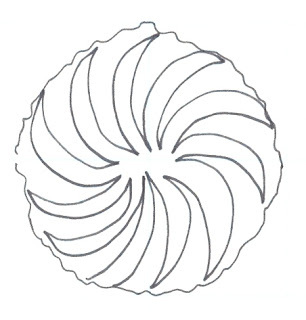 In my research on the subject, I discovered that the spiral in the seed heads is an example of the Fibonacci Spiral. The Fibonacci Sequence is a mathematical formula (that was actually known to Indian mathematicians far earlier than Fibonacci) but explained to mathematicians in Europe by the Italian mathematician Leonardo Pisano Bigollo. 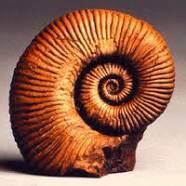 He was known as Fibonacci, and lived from about 1170-1250. There is good information about him on this website. 0 1 1 2 3 5 8 13 21 … and so on into infinity. 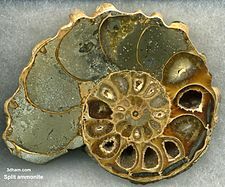 Do a Google image search for “Fibonacci Spiral” and you can see this spiral, and lots of photographs of things in nature that demonstrate it: seashells, pinecones, seed heads, and even the tails of seahorses! It boggles my mind that there is such structure and order in nature, and at the same time, so much chaos. I cringe now when I think about it! 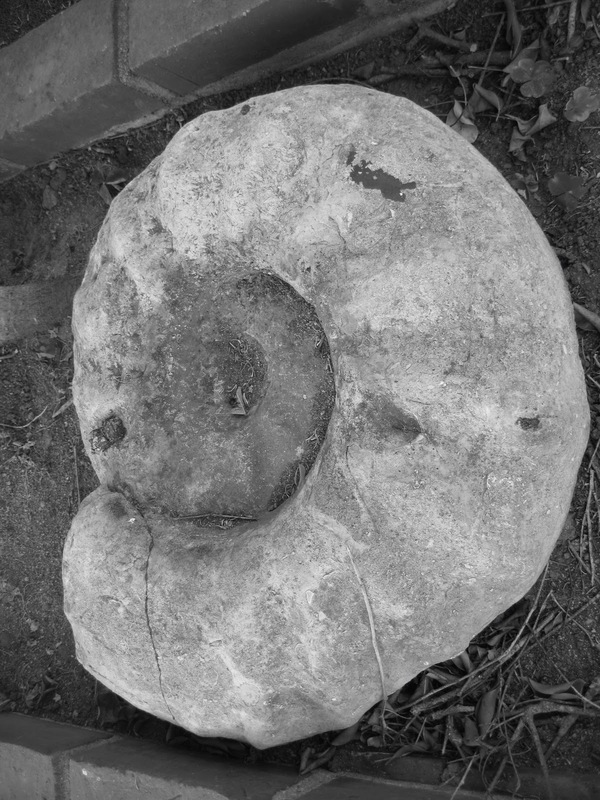 Fortunately, my aunt and uncle are still in possession of this huge fossil. Our local museum proudly displays one that is much smaller than the one my grandparents found. Spirals are everywhere in nature, from the tiniest bacteria to those heavenly bodies, the spiral galaxies. Ferns, as they rise from the woodland soil, uncurl their beautiful spiral fronds. 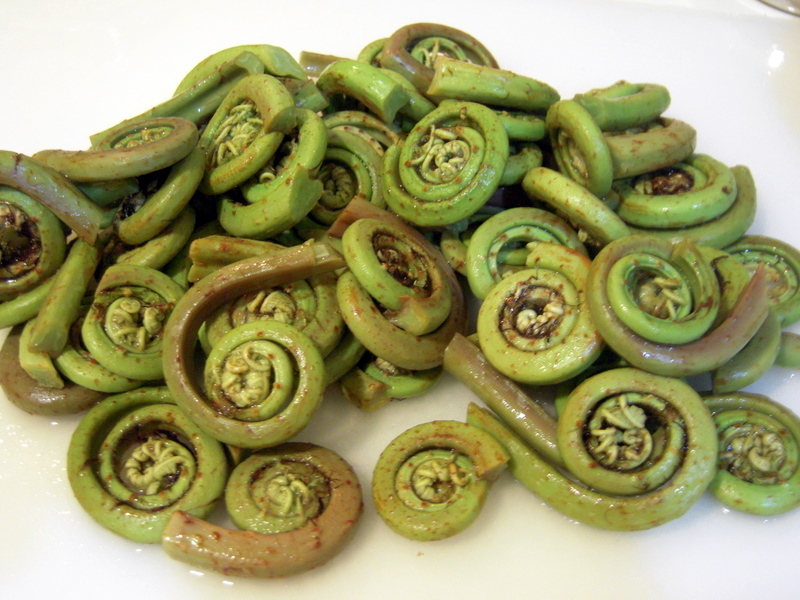 Recently I was dining in a restaurant that served sauteed fiddlehead ferns as a side dish. Not only were they beautiful to look at, they were quite tasty. Who knew?! the following are some very quick sketches. I added a bit of watercolor to a few of them. ...and this is the ammonite that was found on my grandparents' land. Approximate diamter is 2 feet! Here is a small quilt with the same screen print on the surface. I am an inveterate doodler, both on paper and on fabric. 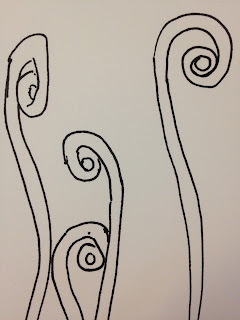 I love to start a nice meandering line and then end it with a spiral. I find that spirals are the "perfect ending" for a graceful line. Here are some of my thread doodles. And a favorite pen doodle. So, when you get to the end of the line, remember a spiral is the perfect ending! Kristin La Flamme here. 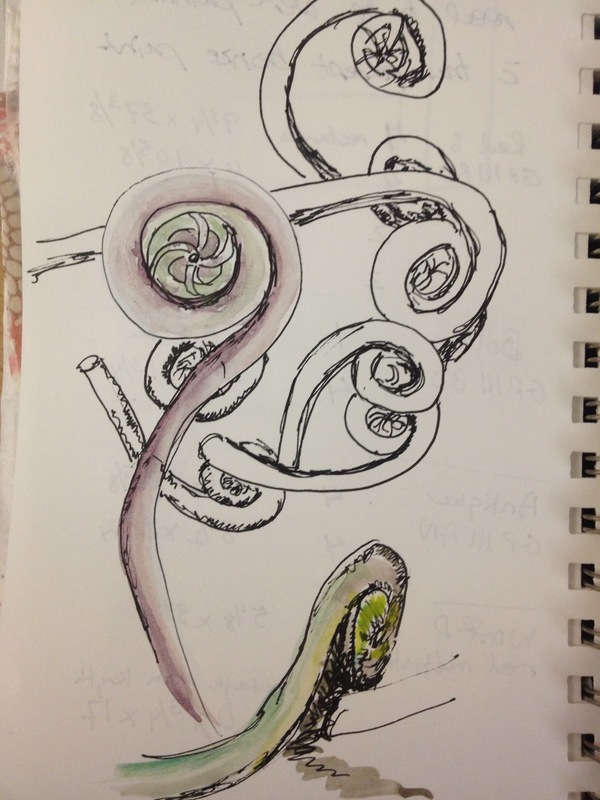 Despite the ubiquity of spirals, I don't seem to work with them much -- especially in my sketchbook. So, I've spent some time this month incorporating spirals into my drawings. I thought about spiral machine quilting patterns and doodled a page full as a prospective background. 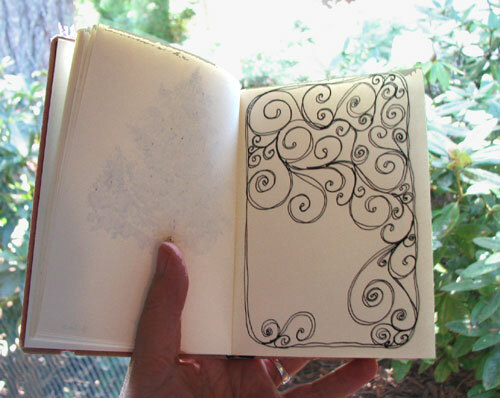 I took this sketchbook to my life drawing class with the hopes of using the doodle pages as backgrounds, but for two weeks, the model or pose didn't seem to match the mood of the swirls. So, I drew a stack of coffee cups, imagining the curling steam that could emanate from the mugs when full. 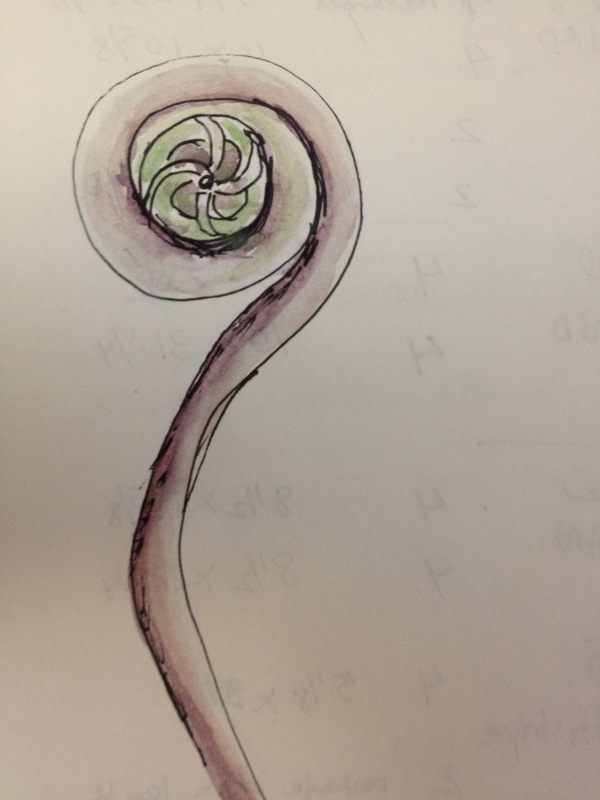 I also added spirals to a previously drawn figure. I like how it accentuates her pensive pose. Another drawing had been waiting for just the right addition. A radiating spiral was just what it needed. The nature of challenge groups is to introduce themes and techniques one might not try on their own, and I appreciate this opportunity to spend time exploring a motif that I had not previously. 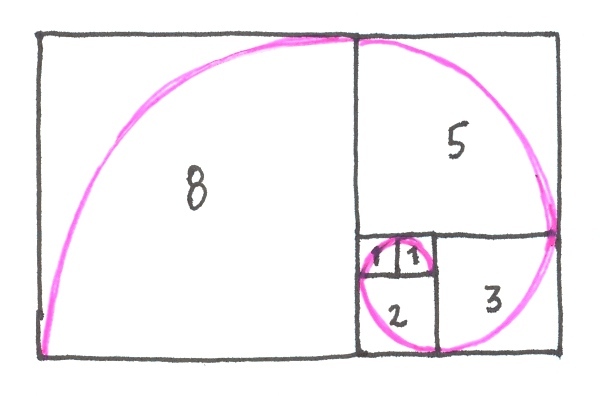 I looks forward to incorporating more spirals in my work. Spirals seem to come very naturally to us, even using up left over paint from a sponge often results in spiral like marks. I have been thinking about where 'inspiration' comes from and I think that you do need to look at works of art and the images that are all around when working to a theme. It’s not copying but rather absorbing and responding to those images, so that they enrich one’s own work and thought processes. One needs to be open to the world around oneself, in my opinion, to be uniquely creative. This is why having a theme is often a good jumping off, or even in, point. 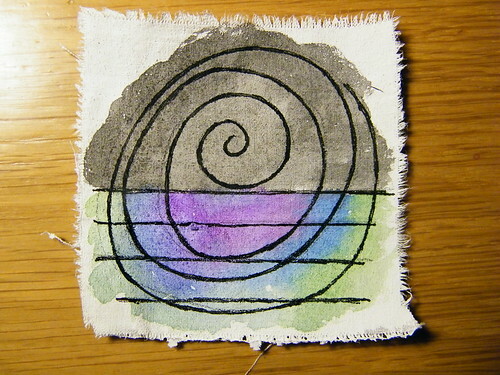 There is a short video about using spirals on fabric over on my blog. Dion Dior here. I've had a rather busy month of April, but nonetheless have been loving the April theme. 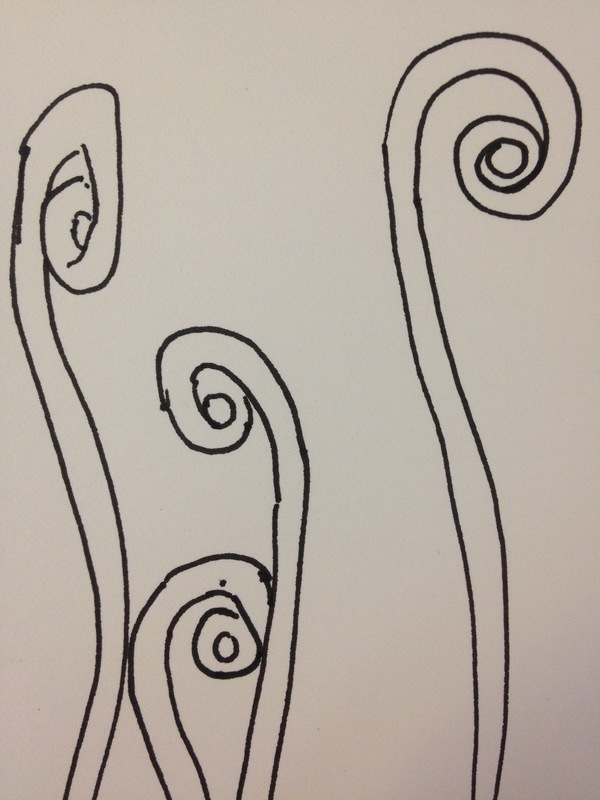 Spirals seem so abstract at times, especially when we're thinking art. 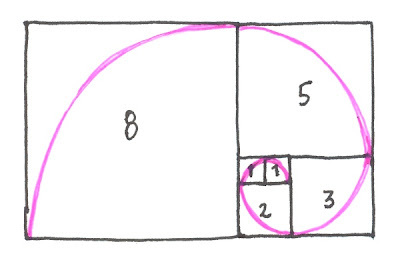 But when you look around, you'll be amazed at how many spirals exist in the every day things. To me, spirals are motion, and when I think about spiraling motion, I think about the ocean. Unfortunately I don't live by the ocean, but I grew up on an Island nation, completely surrounded by water. Most people in Australia live close to the ocean, and it is an integral part of the Aussie way of life. I grew up with sand between my toes and my dream is to move back to the ocean one day. The ocean is in my blood, in fact it's in my heart and soul. 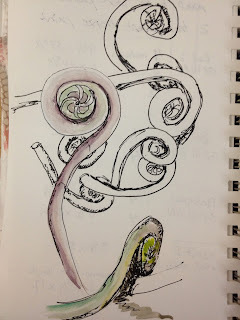 So, in the spirit of spirals, I thought I'd share some of my "Spiral" influenced sketchbook pages of waves and shell. The spiral—it's a beautiful thing! 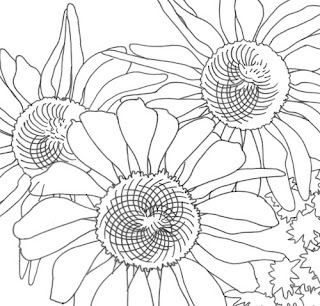 Paper to Paint to Spiral to Spring Flowers!